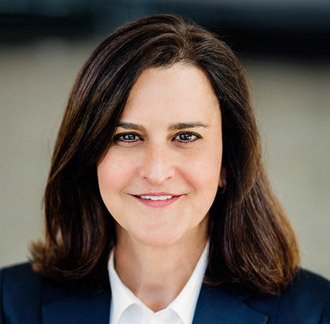 Dawn Smith joined VMware in September 2009 and leads VMware’s worldwide legal and compliance organization, bringing more than 20 years of legal experience. Prior to joining VMware, Smith became a partner at Morrison Foerster LP in 2006, where her practice focused primarily on mergers and acquisitions, private financings, public offerings, securities compliance, public company reporting and corporate governance. Smith began her legal career at Wilson Sonsini Goodrich & Rosati where she practiced corporate and securities law. Smith received a JD from Stanford Law School in 1996, an MBA from Providence College in 1993 and a bachelor of science degree from the United States Naval Academy, after which she served on active duty as a commissioned officer in the U.S. Navy’s Naval Nuclear Propulsion Program from 1986 to 1993. Smith sits on the board of the Minority Corporate Counsel Association (MCCA) and the Law Foundation of Silicon Valley.